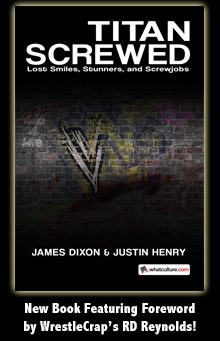 Someone Bought This: Bill Goldberg Yo-Yo - WrestleCrap - The Very Worst of Pro Wrestling! 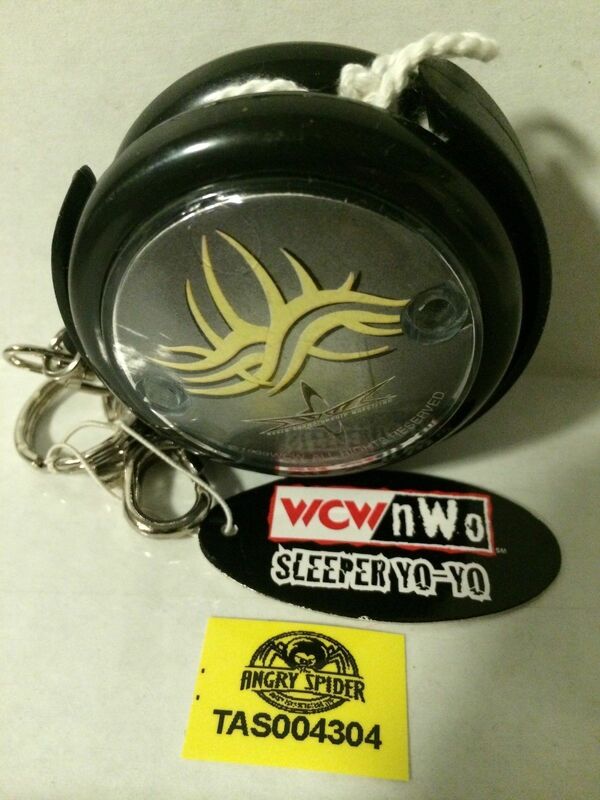 This is the WCW Bill Goldberg Sleeper Yo-Yo. I assume they call it that because much like The Witch’s poison apple from Snow White, Goldberg’s formulaic, by-the-numbers matches were always guaranteed to lull you into a deep sleep. 1 Response to "Someone Bought This: Bill Goldberg Yo-Yo"
The toy was just like Goldberg, neither sold very well and generally hurt you when you weren’t ready for it.